Risen from the grave, the Fourth Wall Podcast returns for a Halloween podcast as spooky, scary as a Werewolf Bar Mitzvah. Jesse, Freddie and Danny give their top three underrated horror movies and discuss other things they’ve been up to this Halloween season. Press play… if you dare. 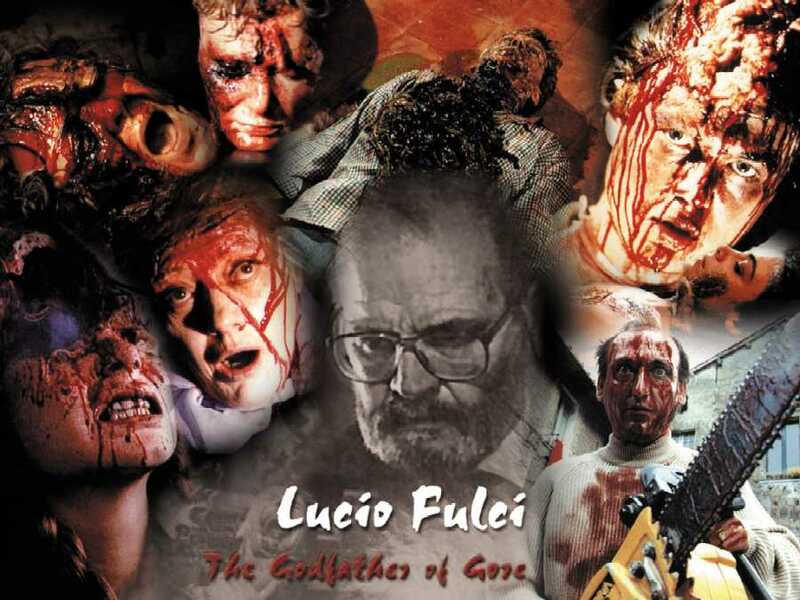 Italian horror film director, Lucio Fulci would have been 81 years old today. I might be the only Fourth Wall member that loves Fulci, but I couldn’t help but to pay some respect to the guy. I grew up watching many of his films, like Zombie, New York Ripper, Cat in the Brain, House by the Cemetery, Don’t Torture a Duckling, and my personal favorite, The Beyond. If you’ve never seen a Fulci film, do yourself a favor a check one out. Here’s the trailer for the film Zombie. It’s Fulci’s unofficial sequel to George Romero’s Dawn of the Dead. This trailer includes some clips from the now infamous “Zombie vs. Shark” battle! Enjoy and remember…Fulci Lives! Comments : Comments Off on Happy Birthday Lucio Fulci! Follow The Fourth Wall on Twitter!